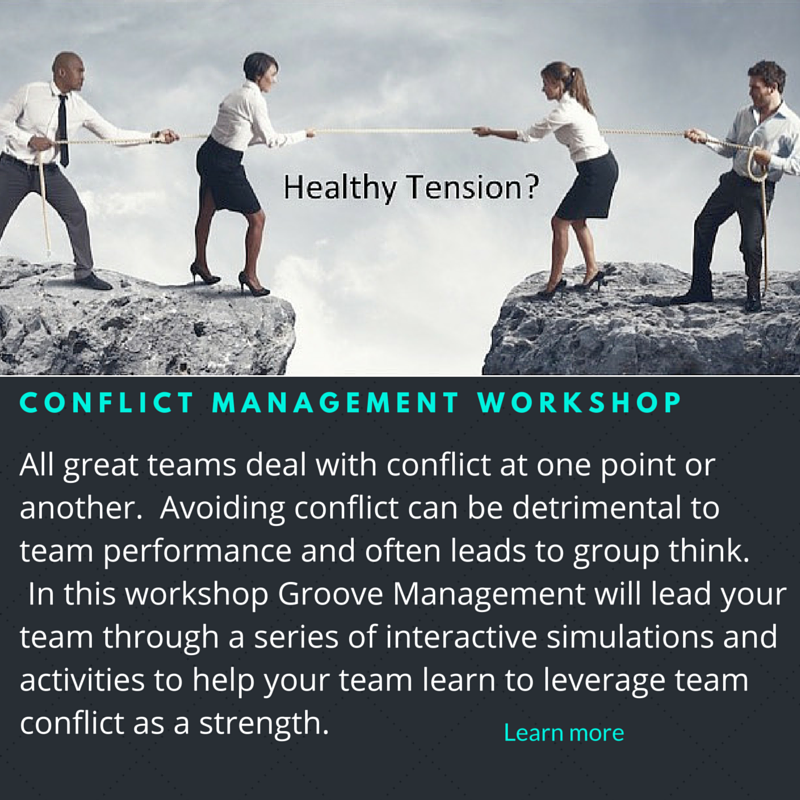 Teams are essential to the effectiveness of any organization. Achieving the "right" team dynamic is an ever present challenge. The introduction or departure of a single team member can change the dynamic of any team. Too many organizations spend little time focused on team effectiveness. 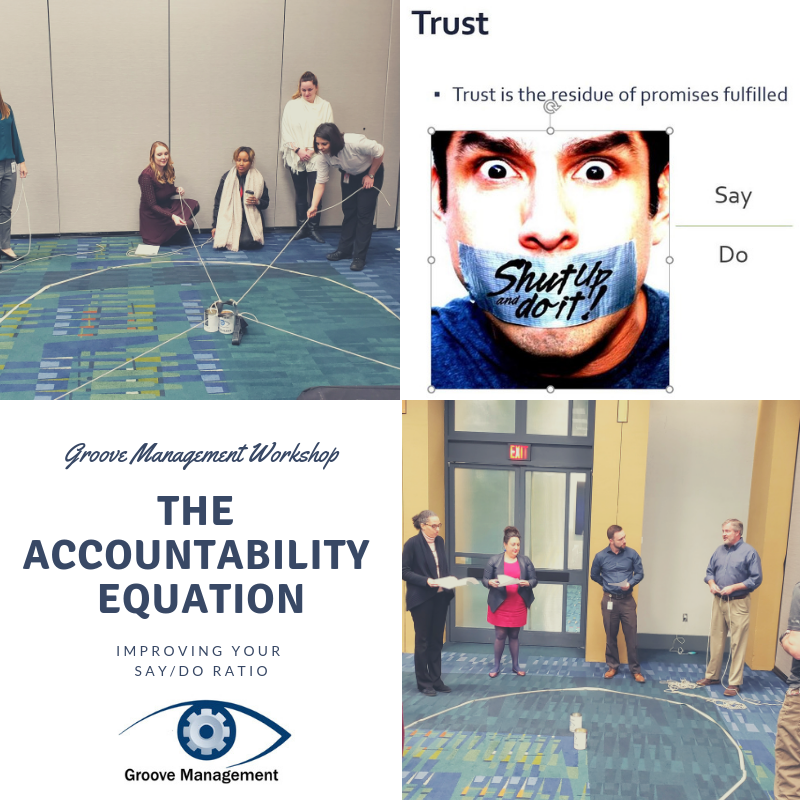 Groove Management, has helped numerous organizations to enhance their team effectiveness. 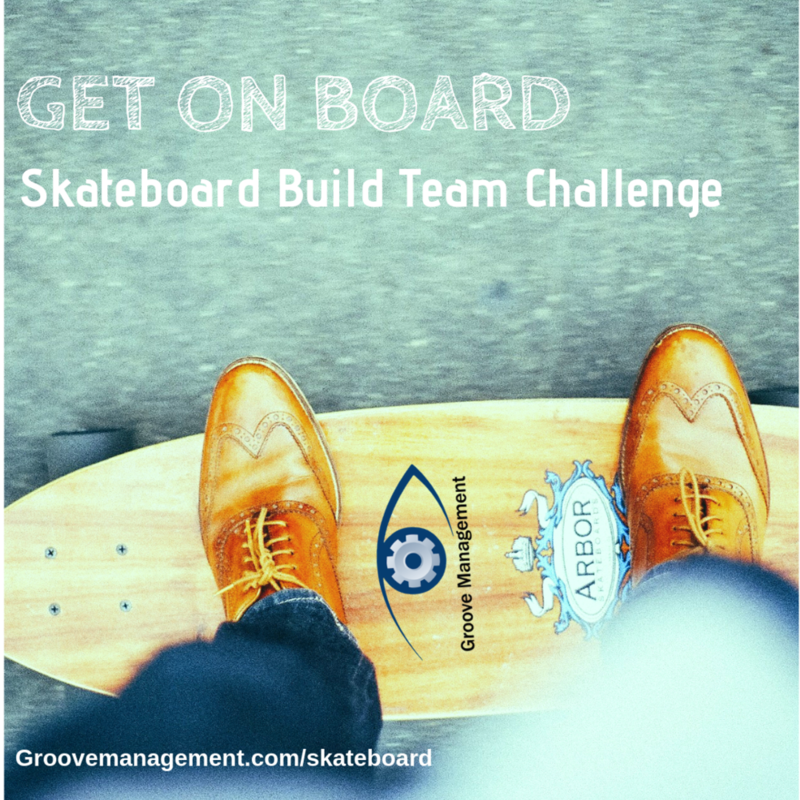 Groove Management leverages several tools to measure and enhance team effectiveness. Our Team Effectiveness Review assessment provides a clear snapshot of team dynamics. We often use this diagnostic tool to measure the current state of a team. Identifying the positive and negative chemistry that exists on a team is essential in guiding our approach to improving team effectiveness. Working with Styles. 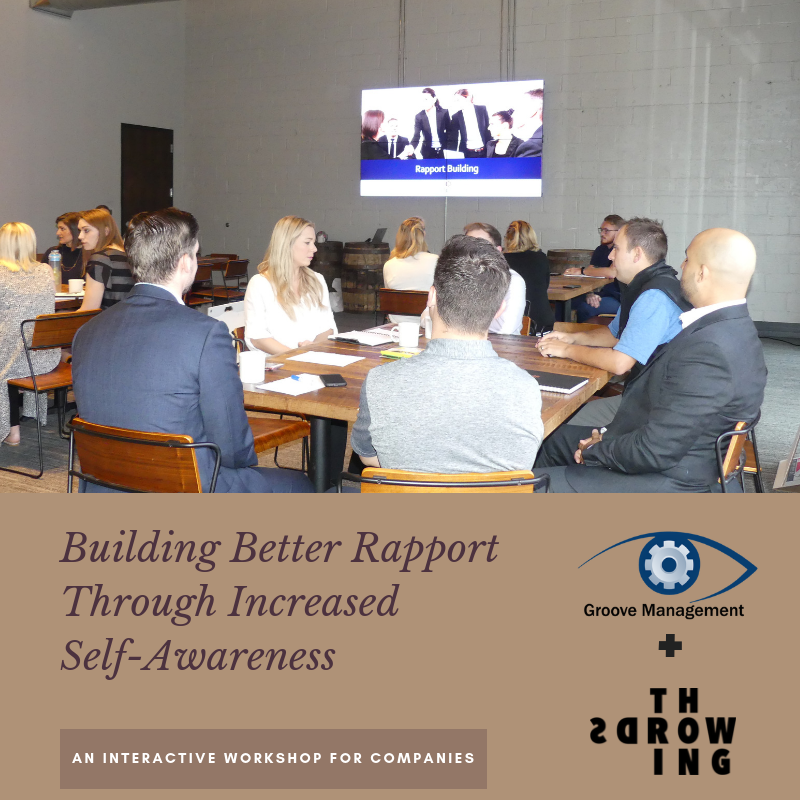 Groove Management is a licensed provider of several assessment tools including Myers Briggs Type Indicator and The Leading Dimensions Profile. When working with teams we often use one of these tools to help teams better understand personal styles and the impact of these styles on team dynamics. By plotting a teams style results on a single chart, the team can clearly see the shared styles and gaps. Through this process we help teams identify what is working well as well as areas for improvement. This approach leads to rich discussions about team diversity and the importance of diversity of thought to making better business decisions. Helping teams to reflect on past performance is one approach that can yield new insights. As part of our work we get teams to review behaviors to start, stop and continue. By applying this approach teams develop greater self awareness and can map out a course to enhanced performance.